Summary These IT General Terms and Conditions may be used by an IT company that sells hardware and software services. 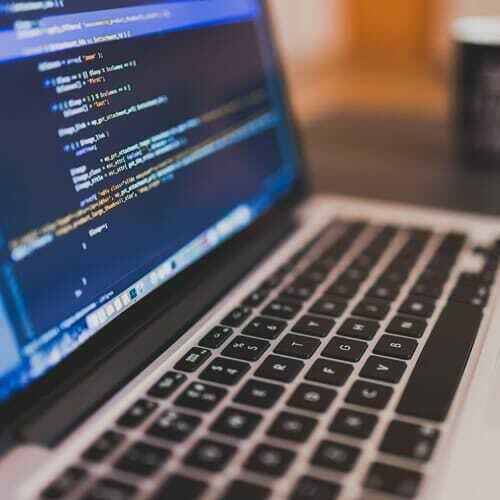 The contract can be used with Clients who need general IT services, and sets out the parties’ rights and obligations, including payment terms and a limitation on liability. 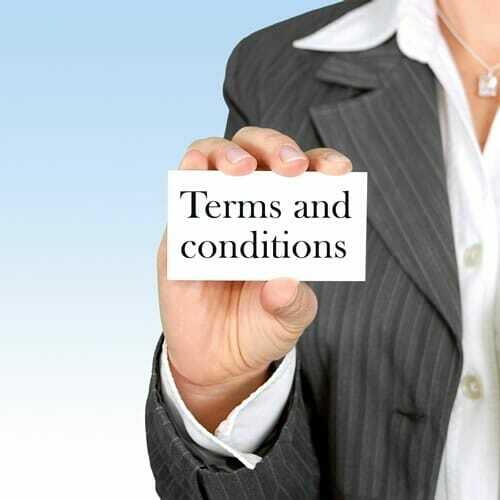 What type of business should use General IT Terms and Conditions? If your business provides hardware products and software services to clients, eg. Sale and installation of computers and related equipment, sale and installation of software, trouble-shooting etc, then this agreement is for you! What do the IT General Terms and Conditions say? 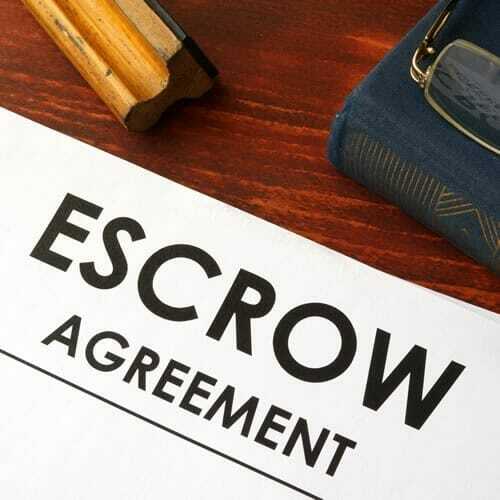 The Agreement consists of terms addressing: the goods and services; payment terms; ownership of goods; limited warranty; limitation of liability; general terms. What does the General IT Agreement look like? The template IT terms & conditions can be printed onto two pages. What do you need to do to use this template IT General Terms and Conditions? Read the template IT services contract to ensure that it suits your requirements. Make changes as required. Incorporate the terms and conditions into your processes, such as include them in your proposals, or use the document as your quotation template. Get the customer to sign the terms when placing an order.